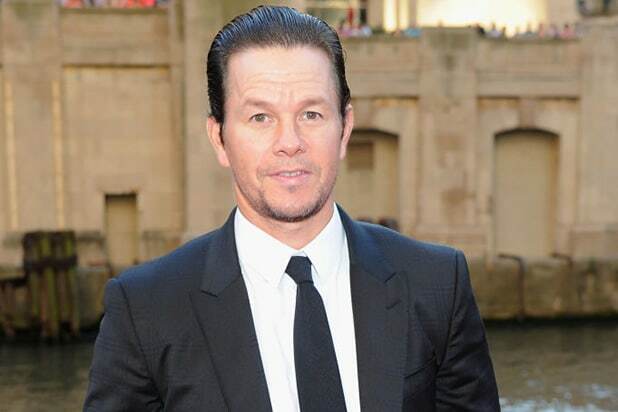 Mark Wahlberg is officially the highest-paid actor in Hollywood. The actor earned $68 million in the last year thanks to a big payday from “Transformers: The Last Knight” and the upcoming “Daddy’s Home 2,” according to Forbes magazine’s annual list. Other top earners include Johnson’s “Fate of the Furious” co-star Vin Diesel, who made $54.5 million; Adam Sandler, who brought in $50.5 million thanks to his lucrative deal with Netflix; and Jackie Chan, who made $49 million. The list also proves that if you want to make it, star in a superhero blockbuster. Chris Hemsworth, who plays Thor in the Marvel Cinematic Universe, was the biggest percentage gainer on the list, his earnings up 250 percent over last year due to an increase in his fees. There are a number of newcomers in the top 20 this year, including Ryan Reynolds, Jeremy Renner and Mark Ruffalo. Renner and Ruffalo’s spots came from their Marvel paychecks. While the Forbes article doesn’t state what comprises Reynolds’ salary, we can assume a lot of it comes from the massively successful “Deadpool” franchise. It also helps to make it in Bollywood. Three of the top 10 hail from India: Shah Rukh Khan, Salman Khan and Akshay Kumar. The world’s 20 highest-paid actors tallied a combined $720 million between June 1, 2016, and June 1, 2017, before fees and taxes. The earnings estimates are taken from Nielsen, ComScore, Box Office Mojo and IMDB, and interviews with industry insiders. You’ll notice a disparity between the actors and actresses lists. Emma Stone became the highest-paid actress on Forbes list, released last week, but took in a $26 million yearly paycheck — significantly less than Wahlberg. In fact, Stone makes less than the top 14 earners, ranking under her “La La Land” co-star Ryan Gosling. Like Gosling, she earned a massive paycheck from the Oscar-winning film. This year, three women surpassed the $20 million mark, one than in 2016. Together, the top 10 highest-paid actresses earned a combined $172.5 million while the comparable group of actors made $488.5 million. Forbes attributes the wage gap to the lack of roles for women in major blockbusters, and movies in general. 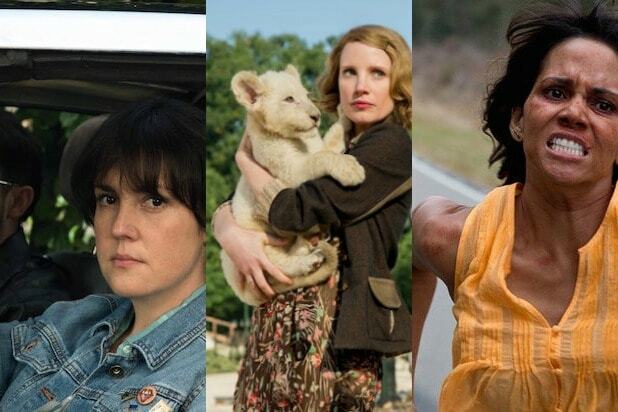 “In release schedules dominated by superhero movies and brawny blockbusters, there are simply fewer parts for women that pay the sizeable back-end profits that result in leading men’s large paydays, or the franchise sequels that permit aggressive negotiation for favorable deals,” reporter Natalie Robehmed wrote.